GALLERY | The Technology Ball aims to bring the tech community together in a social setting. 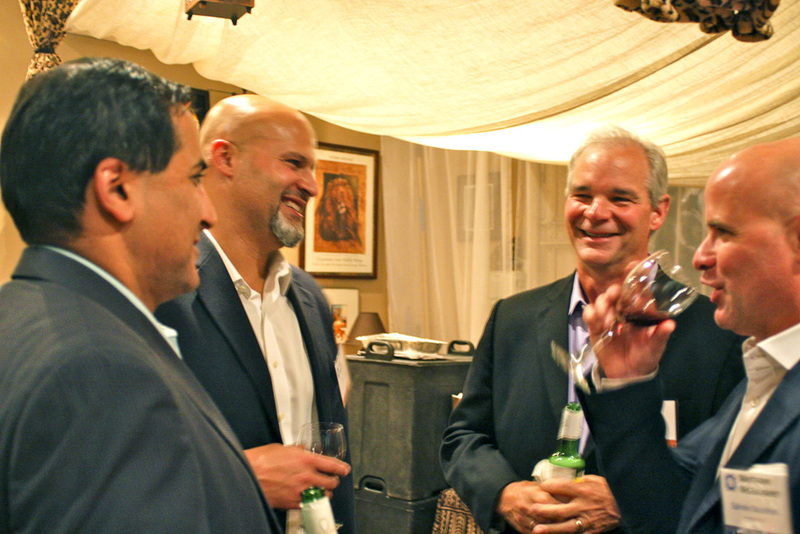 Many of DFW’s leading CIOs, CTOs, and VPs of IT gathered for Digital Conduit’s Technology Ball August Reception last week. The home of BravoTECH CEO Valerie Freeman served as the backdrop for the event. 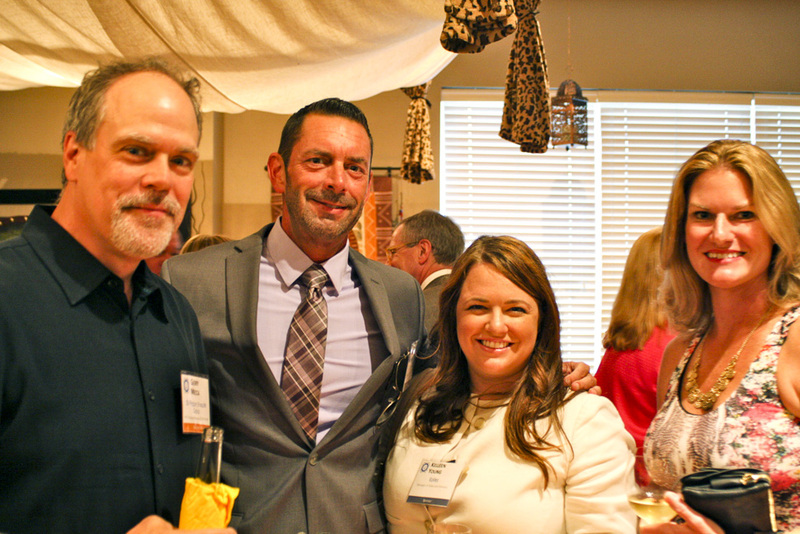 Attendees enjoyed an open networking environment that allowed guests to build and strengthen relationships in a relaxed, social setting. 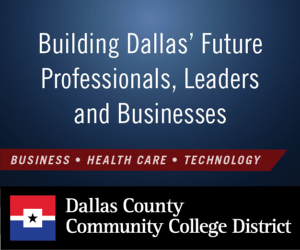 Notable attendees included Irving Mayor Beth Van Duyne, as well as IT decision makers from companies such as Cash America, CROSSMARK, Dr Pepper Snapple Group, Flowserve, Fossil Group, Interstate Batteries, Mary Kay, Schneider Electric, TXU Energy, and many others. Attendees said they were energized by the knowledge that participation in the Technology Ball series of events makes an impact on the community. Proceeds from Technology Ball support STEM (Science, Technology, Engineering, and Math) Education initiatives in the social sector through its nonprofit beneficiary, MentorNet, a division of Great Minds in STEM (GMiS). MentorNet supports students in higher education, nationally and in the DFW area, by providing access to virtual, guided, one-to-one mentorships with STEM professionals. Over the past 10 years, U.S. growth in STEM jobs was three times greater than non-STEM jobs. Yet demand in many STEM fields is dramatically outstripping supply, according to MentorNet CEO Mary Fernández. The pipeline for graduating students and advancing graduates into STEM careers is leaky, resulting in a critical talent gap that must be addressed to realize continued technological advances and sustained economic growth. MentorNet’s goal is to ensure all students who are interested in STEM have the opportunity and support necessary to persist in their educations, enter the U.S. workforce, and contribute to scientific advancements and technological innovations. Great Minds in STEM and MentorNet align with Technology Ball’s philanthropic focus on advancing STEM education and addressing the STEM workforce shortage. 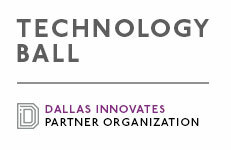 The Technology Ball series of events will continue with its “Technology Cocktail” lead-in networking reception in October, and culminates on with a black-tie gala at the Omni Dallas Hotel Nov. 5. The evening’s theme will be “Shine a Light on the Future,” highlighting the bright minds impacted through MentorNet’s STEM Education initiatives. Many opportunities exist in the technology community to network in a business setting. Technology Ball aims to provide a one-of-a-kind opportunity to engage with this community in a social setting –- while “giving back” through a common, philanthropic cause.